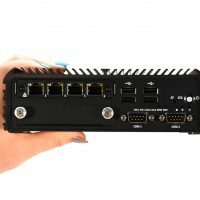 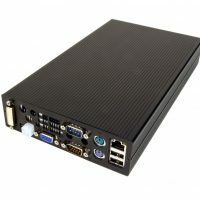 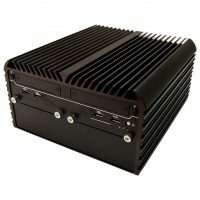 Sparton Rugged Electronics under the Stealth.com brand offers a diverse family of high performance mini pc and small computers that have been designed to handle your most demanding applications. 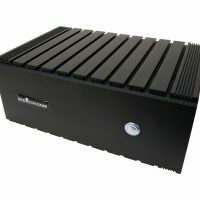 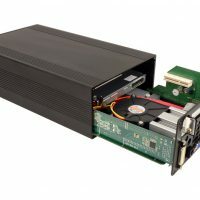 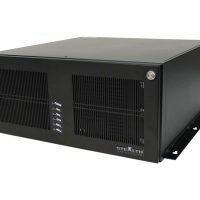 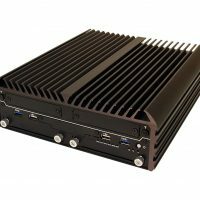 Stealth.com’s rugged all aluminum small form factor computer systems are small in size yet they can surpass the performance of most desktops and notebook PCs. 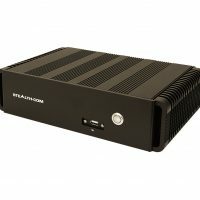 Stealth.com’s high performance Small PCs utilize the latest in Intel processor technology. 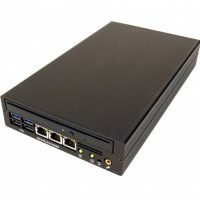 Our Mini PCs are packed with features including concealed front slot load optical drives, USB, RS232, GB LAN ports, 2.5″ mobile hard drive, video graphics, audio in/out and much more. 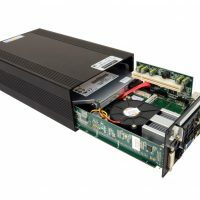 Whether your application requires extreme processing power, open expansion slots, graphics performance or the ability to operate from DC Power, we can assist you with your requirements.